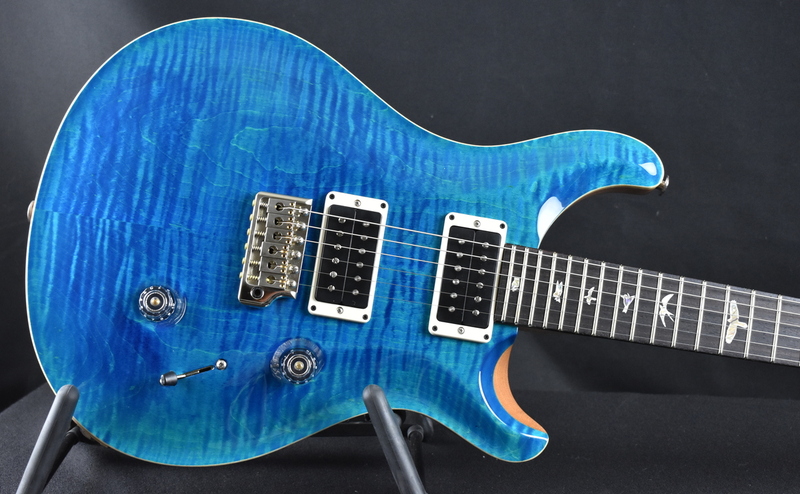 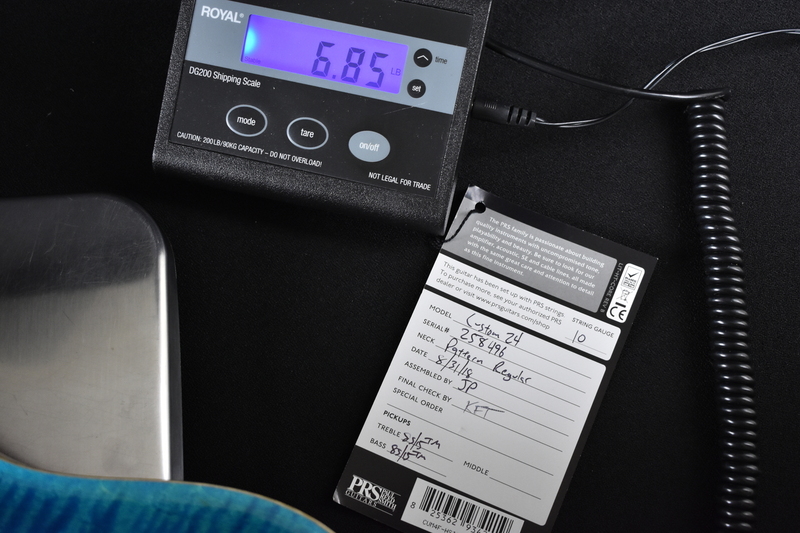 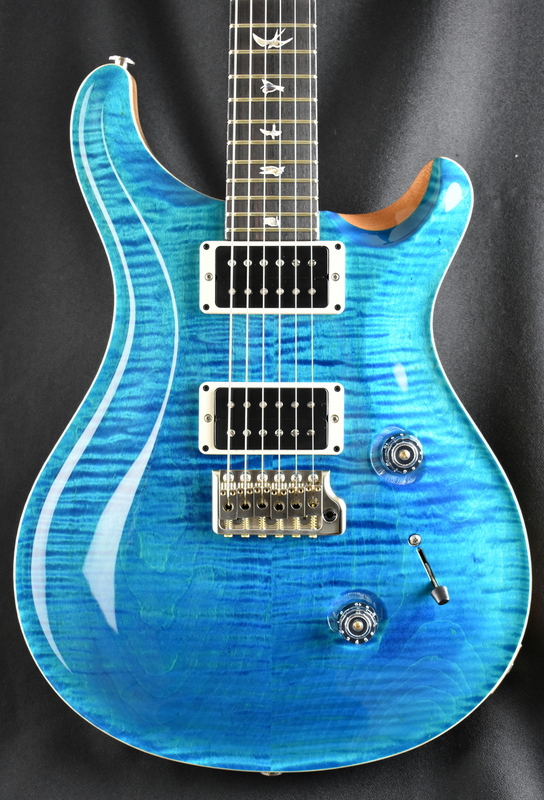 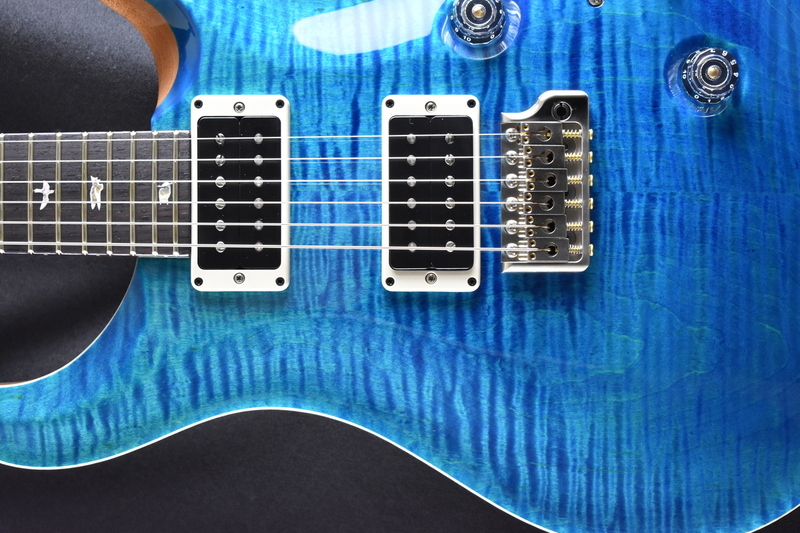 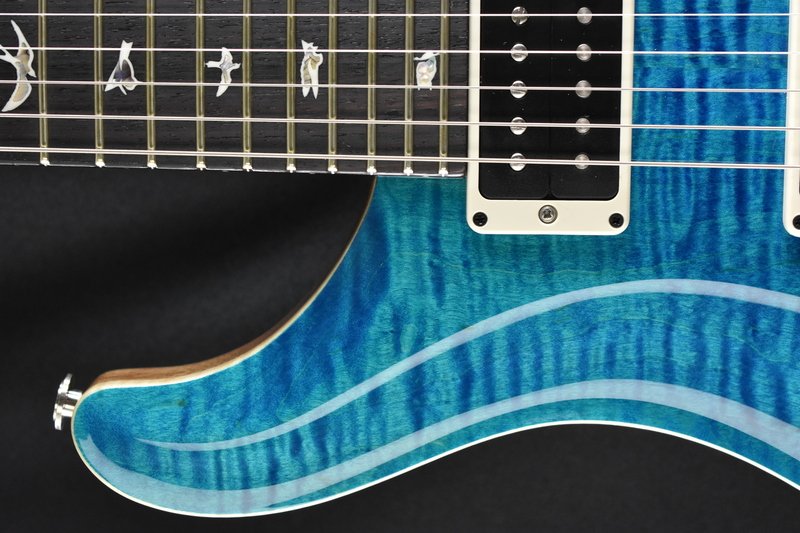 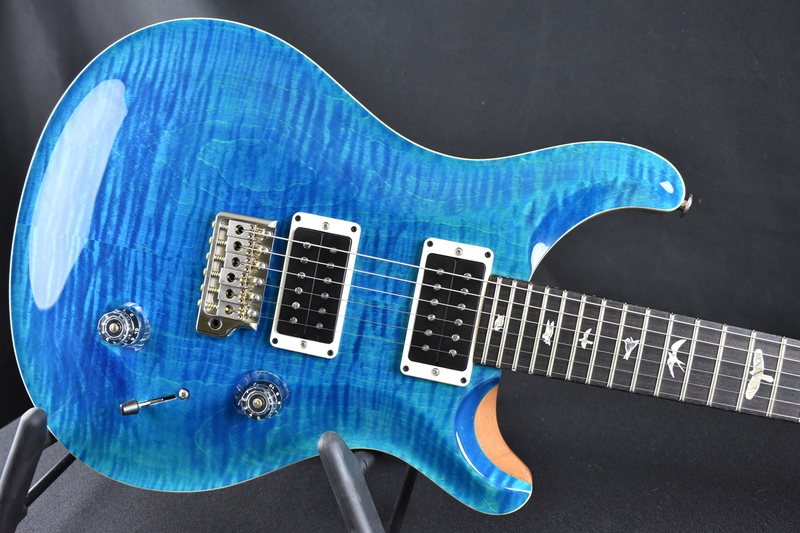 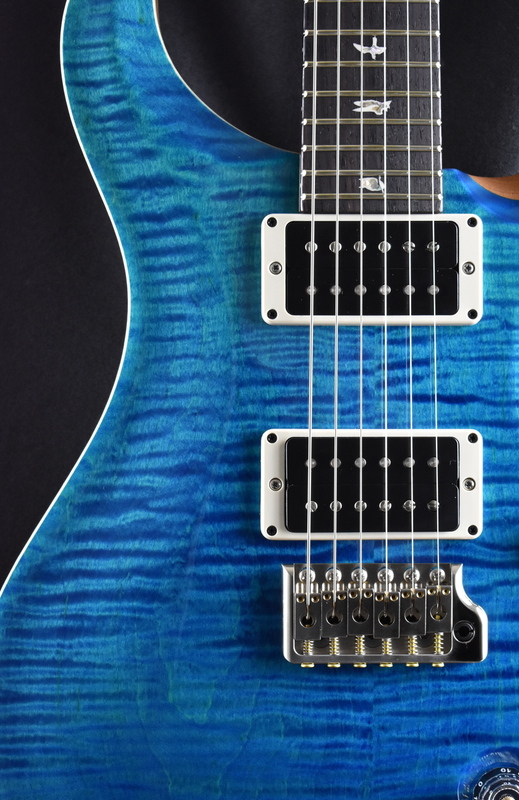 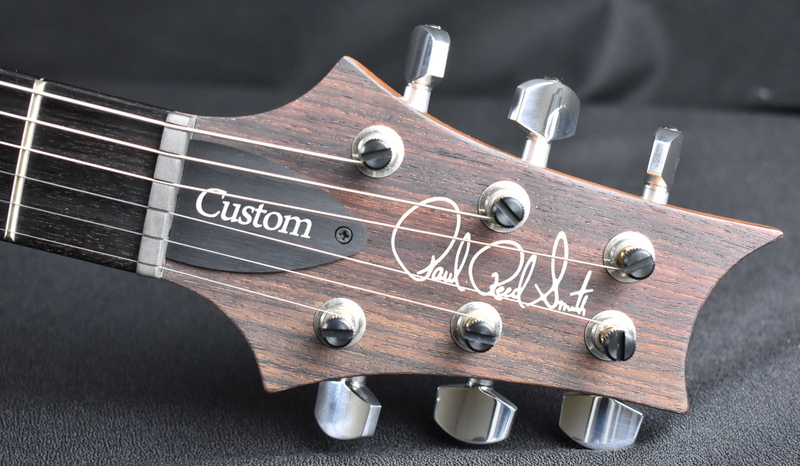 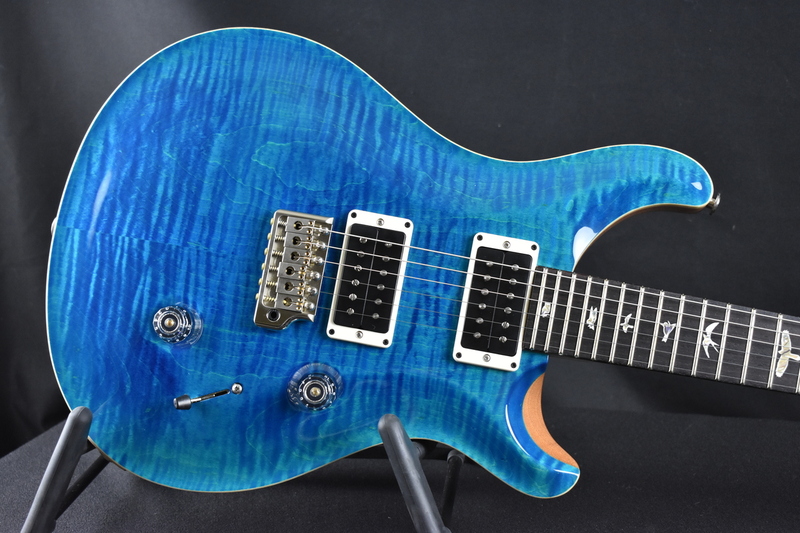 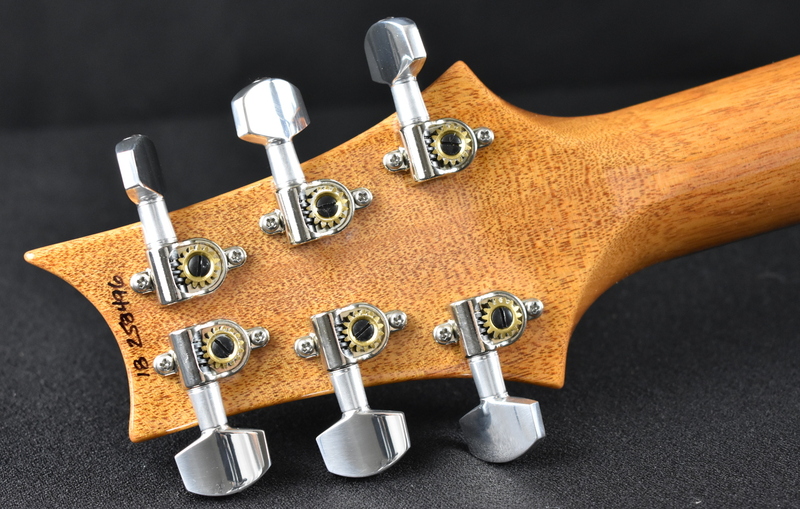 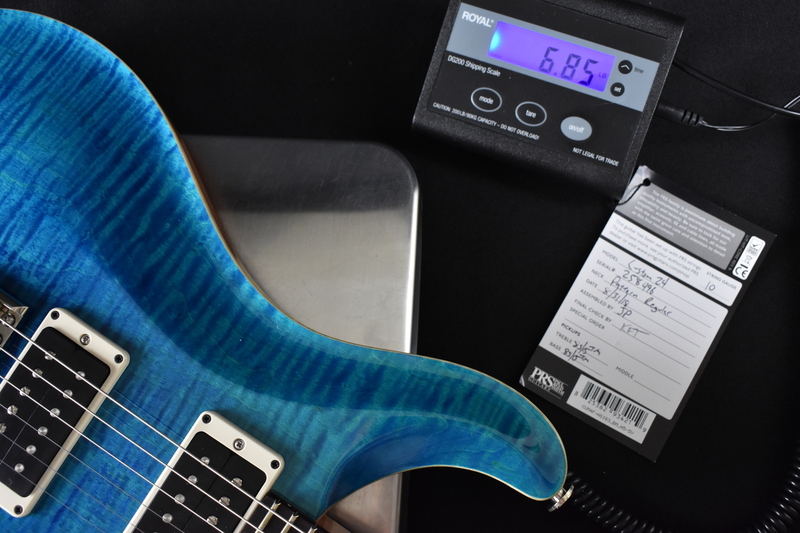 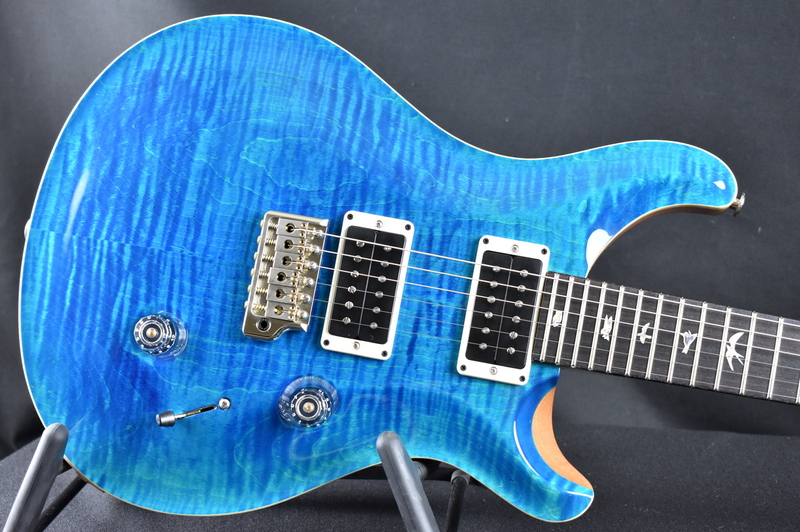 We are an Authorized Signature PRS Dealer.. 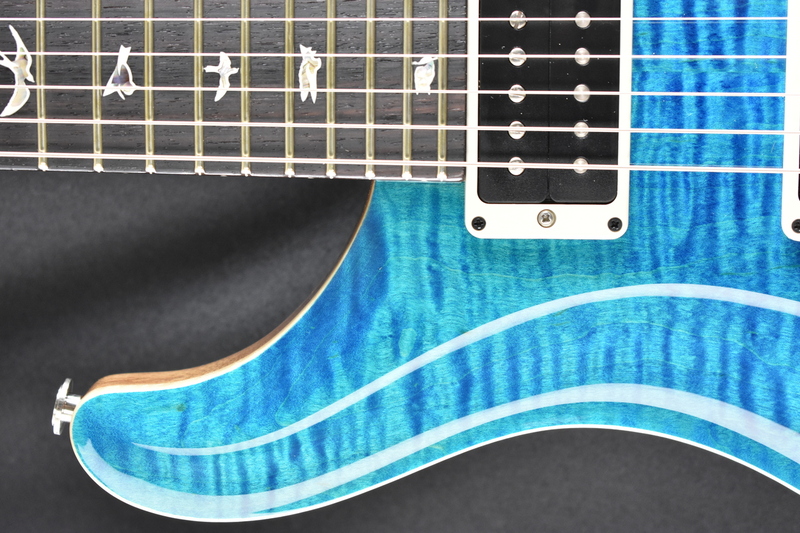 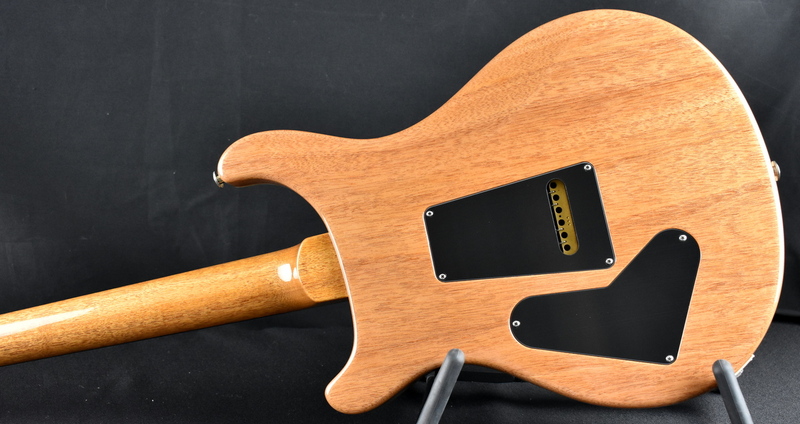 Occasionally we get some Limited Production Guitars and this is one of them! 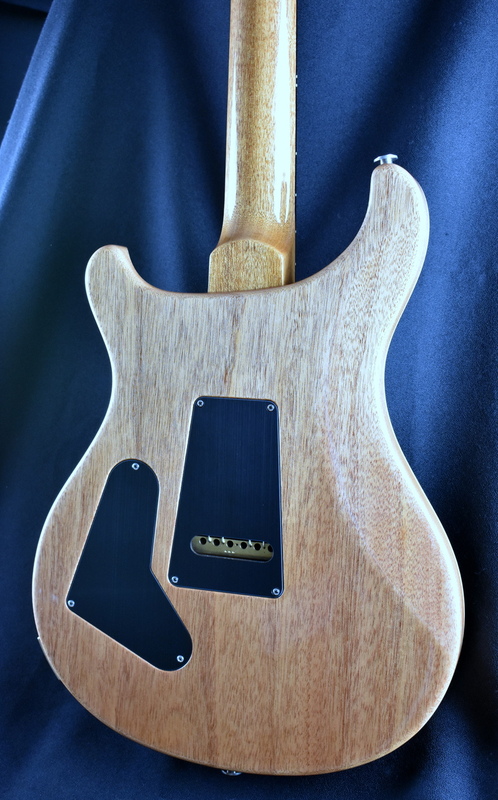 Custom 24, with Trem, Pattern Regular Neck Shape..